What better way to celebrate Star Wars Day (4th May or rather, ‘May the Fourth’) and the recent release of Star Wars: The Force Awakens, than by paying homage to the incredible locations in which the movies were filmed? And no, we’re not talking about a galaxy far, far away – these spots are firmly on planet earth. From Guatemala to Abu Dhabi to Iceland, may the force be with you as you travel around these must-visit Star Wars locations. 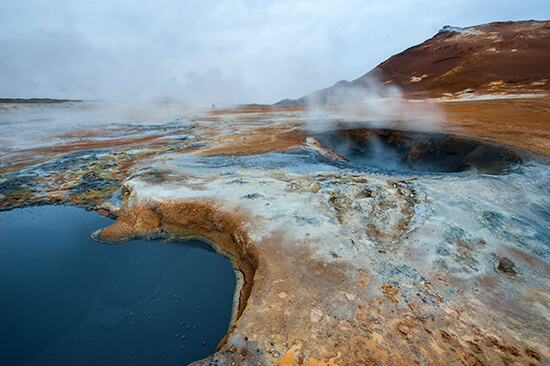 Rumoured to be where the huge snowy battles and forsaken winter scenes were shot, the volcanic region of Krafla and the milky-blue lagoons of Mývatn Lake together make the perfect wintry getaway. Both locations are easy to reach via Iceland’s Route 1 ring road, which is accessible from the country’s capital, Reykjavik - a great place to stopover en route to New York. HOW TO DO IT: Stopover in Iceland for two nights on your way to the Big Apple from £399pp return. Abu Dhabi’s vast desert surrounds, known as The Empty Quarter, could not have been a better choice to portray the otherworldly region of Jakku. Less than two hours outside of the city, it’s not just a great location for practising your light sabre technique – here you can go quad-biking, buggying, camel riding and sandboarding too! HOW TO DO IT: Experience a three-night beach holiday at The Ritz-Carlton Abu Dhabi from £529pp with our range of Escapes. 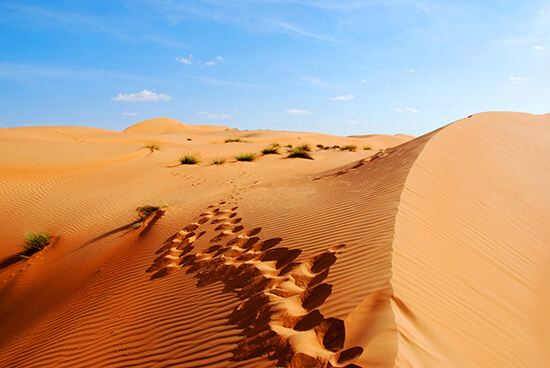 Speak to our Travel Experts about adding a trip out to the desert for dune-bashing. When Luke Skywalker roared across the desert in his landspeeder in search of R2-D2, Mark Hamill (and his stunt double) were actually speeding through California’s Death Valley National Park. Shots of Dante’s View and Desolation Canyon were spliced together with Tunisian desert scenes to create the Jundland Wastes in Tatooine. 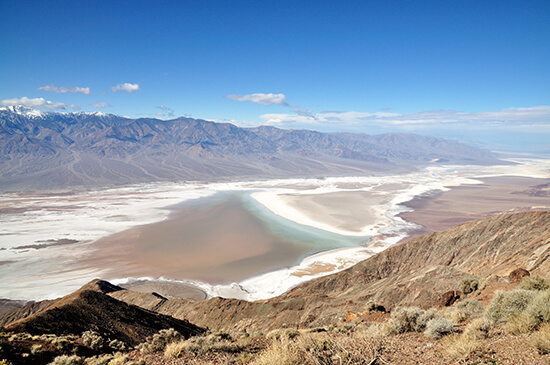 HOW TO DO IT: On our tailor-made California & Canyons Journey, you’ll enjoy a 10-night holiday exploring the west, including one night in Death Valley National Park, from £1,785pp. 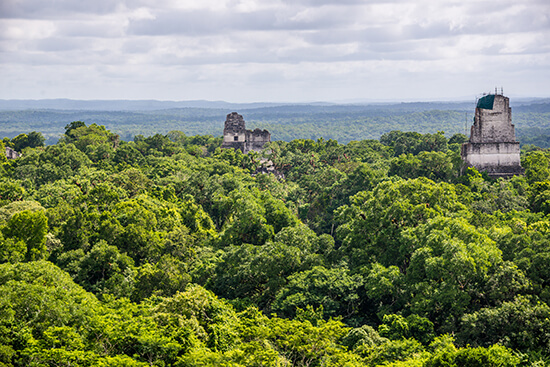 According to Wookieepedia, the ancient Mayan site of Tikal was used as the filming location for the jungle-clad moon known as Yavin 4. Before moving to Hoth, the Alliance set up base here as they plotted to restore the Republic. HOW TO DO IT: Explore Guatemala on our Best of Guatemala & Mexico adventure tour from £1,830pp, which also includes a guided walk around the UNESCO-listed Tikal ruins. Where better to bring to life the vision of a fictional ice planet than on a glacier? 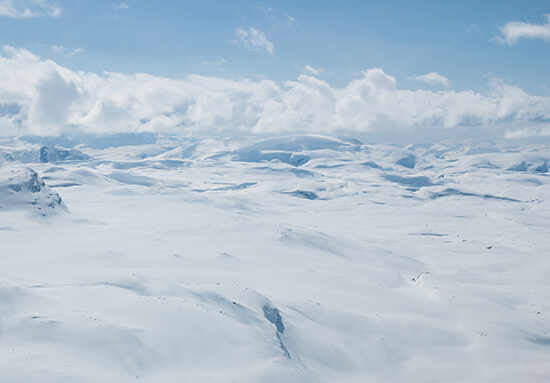 That’s exactly what Lucas did on Hardangerjøkulen, Norway’s sixth largest ice sheet. The Finse spot featured at the beginning of the film, when the Rebel Alliance battled the Imperial Forces. HOW TO DO IT: You have to apply to visit the remote Hardangerjøkulen, but there are plenty of other, more accessible, glaciers, such as Nigard and Briksdal. Speak to one of our Travel Experts about our range of Europe holidays today. 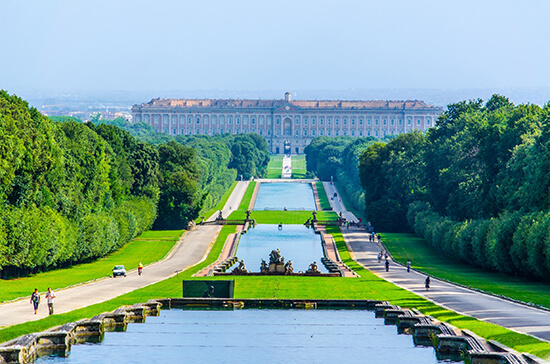 The grand Caserta Palace was transformed into Queen Amidala’s royal residence on Naboo for The Phantom Menace. It was chosen for its grand halls and stairways, intricate columns and Baroque design, and immense size: if we’re talking volume it’s actually the largest royal residence in the world. HOW TO DO IT: Fly to Rome from just £183pp. Here you can spend a long weekend exploring The Eternal City before catching the hour-long train down to Naples. Guilin – or as it’s known in Star Wars: Kashyyyk or ‘Wookie Planet C’ – is one of China’s most postcard-perfect cities. Located in the south, it boasts a beautiful backdrop of dramatic karst mountains and forest-clad hillsides that give it an almost ethereal feel. HOW TO DO IT: Visit Guilin on our Best of China holiday. This 14-day Journey starts from £2,165pp and also incorporates Beijing, Xi’an, Yueluowan, Yangshuo and Shanghai. Okay, so Lucas shot a fair bit of Attack of the Clones in front of a green screen in a studio in Sydney, but that doesn’t mean the city isn’t worth a trip. After all, the cast stayed and played here while the movie was being shot. HOW TO DO IT: Discover the best of New South Wales’s most popular city on our Sydney, Rock & Reef Journey, from £2,295pp. This tailor-made holiday also includes Uluru in the Northern Territory and the Great Barrier Reef in Queensland. 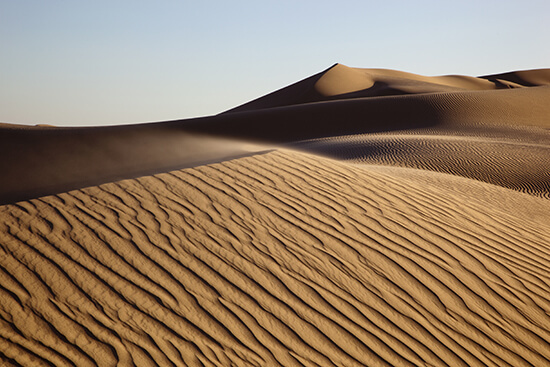 The Imperial Sand Dune region just west of Yuma was home to one of the franchise’s most memorable scenes: the battle on Jabba the Hutt’s barge. SPOILER ALERT: There’s a big, scary creature called the ‘sarlacc’ coming out of the sand. It’s also one of the most accessible Star Wars sites – located just off Interstate 8 – and is a perfect stop-off for fans flying into Phoenix to visit the Grand Canyon. HOW TO DO IT: Fly direct from London Heathrow to Phoenix from just £864pp return with British Airways.